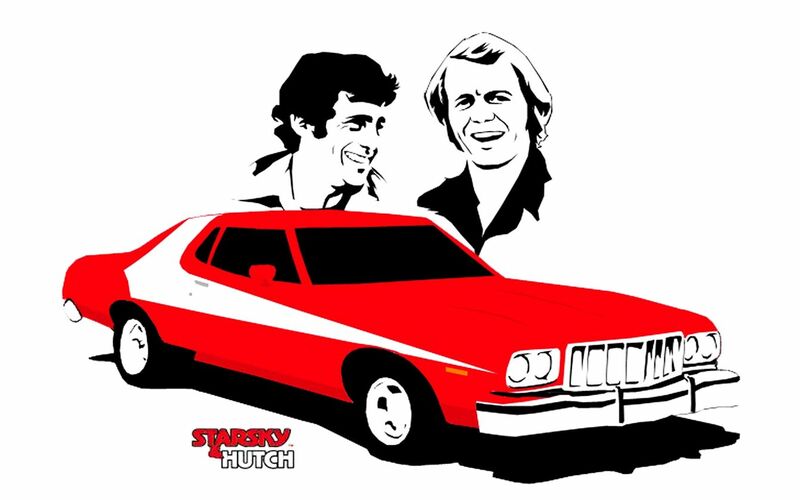 You can be anyone you like as long as we're Starsky. Probably an independent IT professional who gives technology and software advice and provides consultancy services to small and medium sized companies. Or maybe you are a mentor for small businesses sharing best practice. Maybe you are neither. Whatever you are and whatever you do you if you have an interest in software and technology, maybe a good client base or maybe even looking to start one - we might be the partner you are looking for. If you are interested, then just send me an email to partners@freshmilksoftware.com or call on 0208 389 1418 for a chat. IT Daemon provide IT consultancy, technology advice, software implementation and Adword campaign management to small business in South London. 'Fresh Milk Software contacted me when they had a customer who had a concrete pump hire business. They wanted the Flobot software to run their business but they weren't up to speed with their own email addresses or even a good website. I got in touch and long-story-short I am now a Fresh Milk Software partner implementing and managing several clients who have the software. It is a great deal for me because I get introduced to new customers, I get recurring monthly revenue and I also sell my other IT services to the new clients. And I can sell Flobot to my old clients.